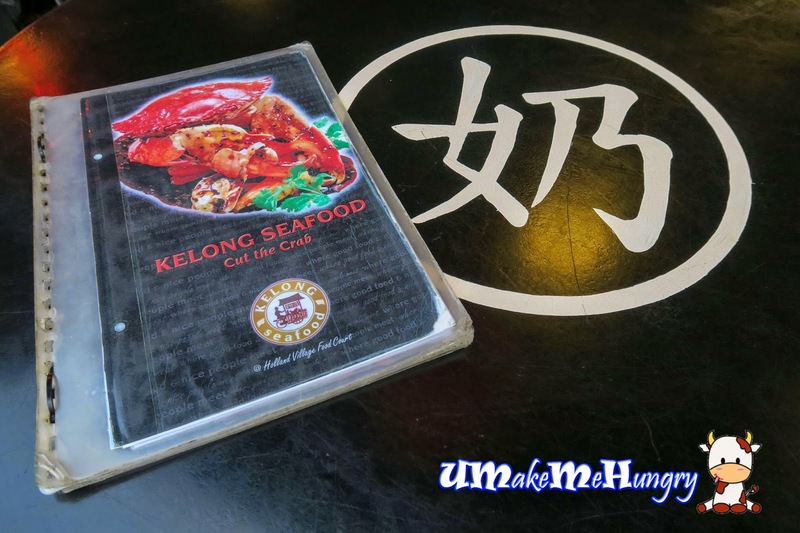 Kelong Seafood & BBQ is located in the one and only one coffee shop in Holland Village and easily accessible by MRT. 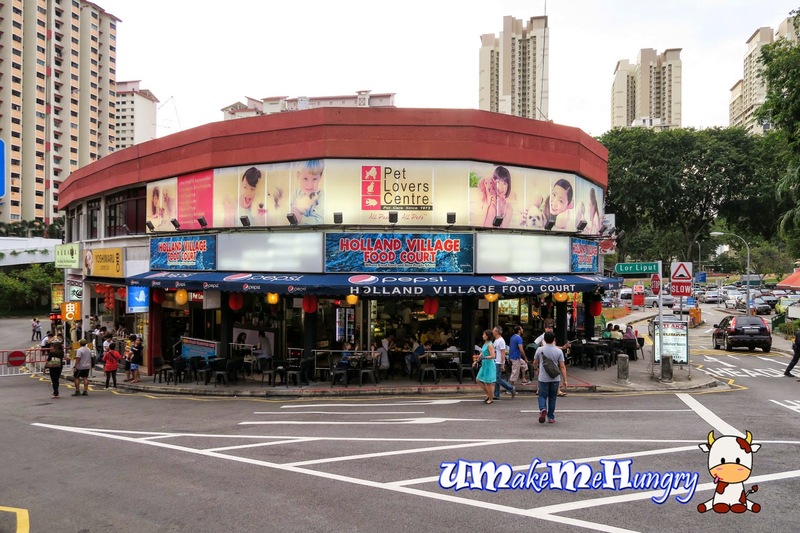 Stall is humbly located at the corner of the coffee shop / Food Court and has been there ever since my school days. The interesting thing I find about the dining environment is their table that has a printed chinese character in the middle of each table. Presentation of Signature Golden Beancurd scored. 8 Beancurds were placed neatly surrounding an island of healthy broccoli with a pool of gluey clear gravy. 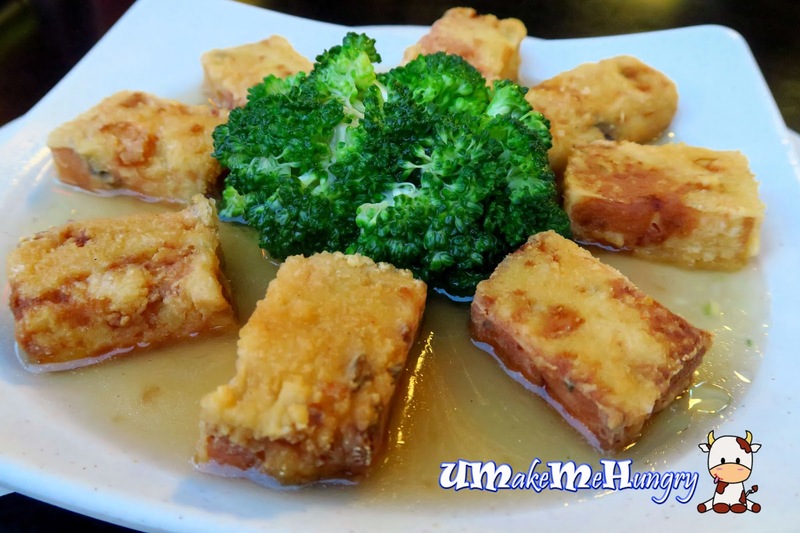 Beancurd was crispy on its exterior and had a great texture once we sink our teeth into it. 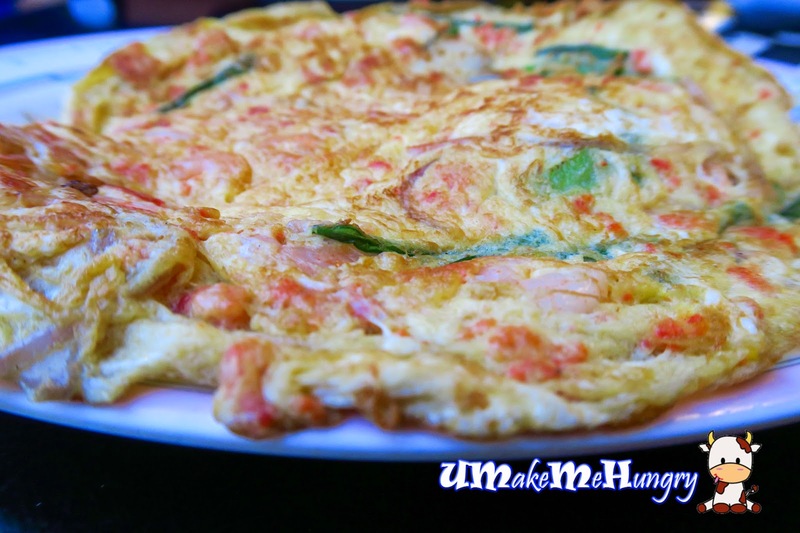 Ingredients consist of shredded carrot and taste was a great reminisce of carrot cake. 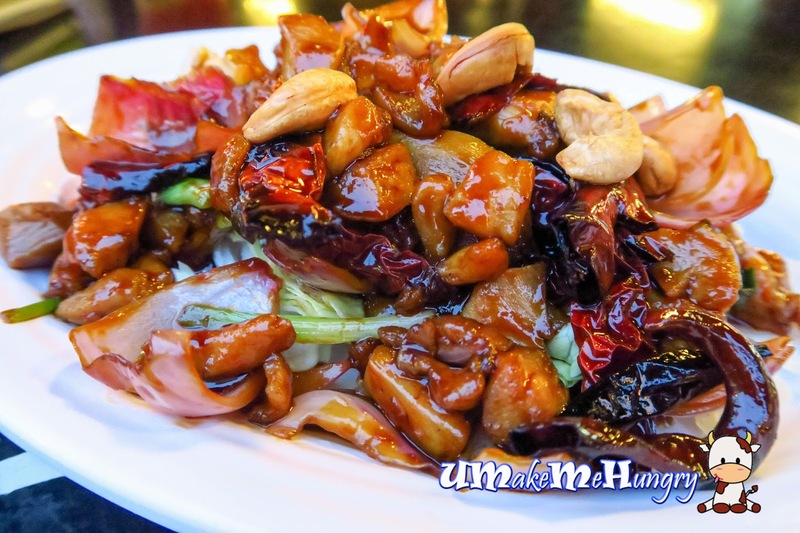 Gong Bao Sauce was fried together in the Cashew Nut Chicken Dish, however the taste of the sauce did not accentuate to the chicken cube and tasted more like surface coating only. 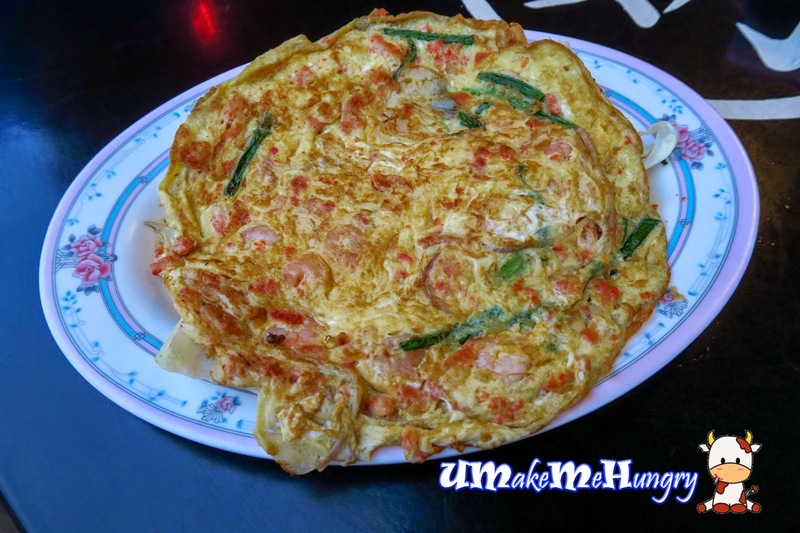 Fu Rong Omelette was quite well done with lots of prawns. Tasty and decent enough. 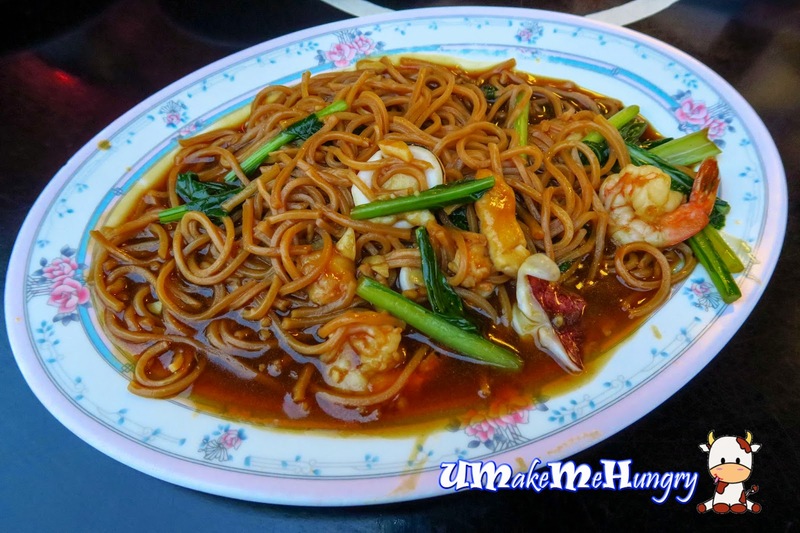 I'm quite glad that the Yi Mian was soft enough in its gravy and seafood ingredients like prawns, Sotong and fish. However the serving lacked the traditional lard aroma and was nothing more than ordinary. food from the Tze Char kitchen too. Though service was prompt, I find that food is generally pricey taking its taste into consideration.